This mill in Augusta,Wisconsin was built in 1864. 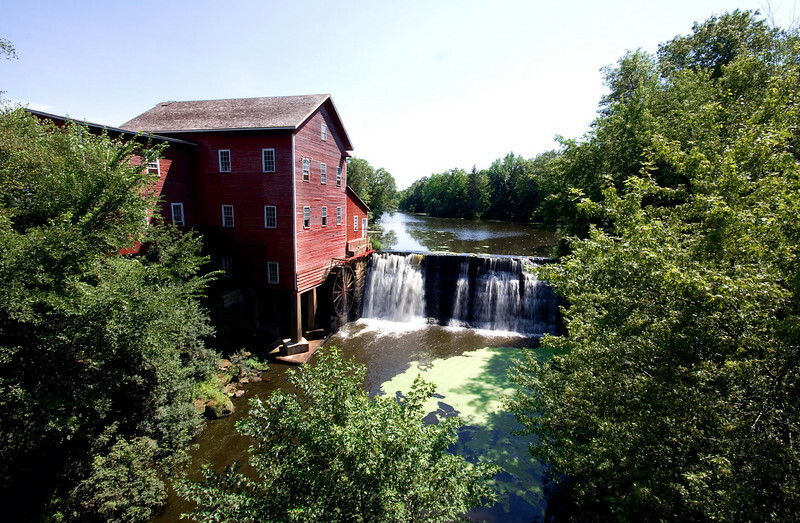 The Dells Mill was built in 1864 as a grist mill. It's located in Augusta,Wisconsin.